Officials registering people for national IDs. Image credit: NIRA/Twitter. 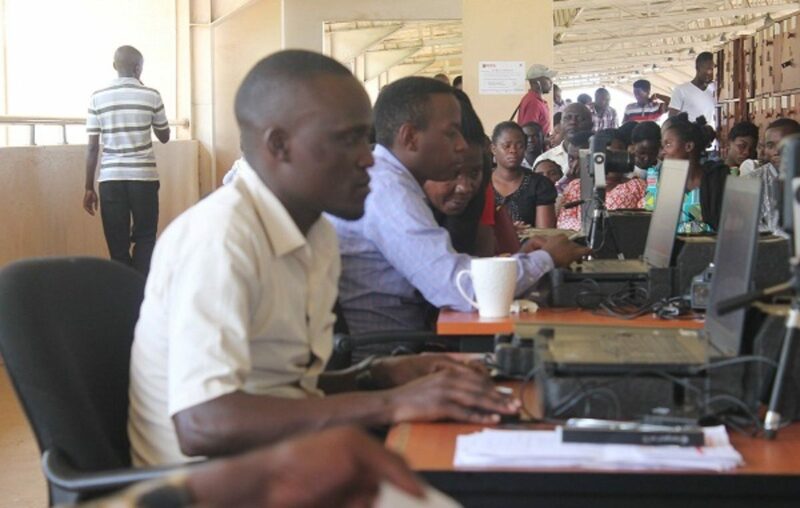 National Identification and Registration Authority (NIRA) has called on Ugandans to always closely examine their national IDs before signing for them to avoid unnecessary expenses after picking IDs with errors. According to NIRA, when you go to pick your ID, you should check to ensure there are no mistakes, and if you find them, you should notify the issuing officer. “When picking your #NationalIDUg, examine it and do not sign for it if it has any errors. Indicate the error and correction to be made to the issuing officer,” NIRA tweeted recently. When you do this, officials will rectify the errors and give you another ID. Remember, for first-time applicants of national IDs, you are not charged a single coin. But the moment you leave with an ID that has mistakes, NIRA says, you’ll have to pay Shs50,000 when you return to have the errors rectified. “Once a #NationalIDUg is signed out the applicant shall bear the cost if they would like to make changes on the National ID,” says NIRA. Once a #NationalIDUg is signed out the applicant shall bear the cost if they would like to make changes on the National ID. 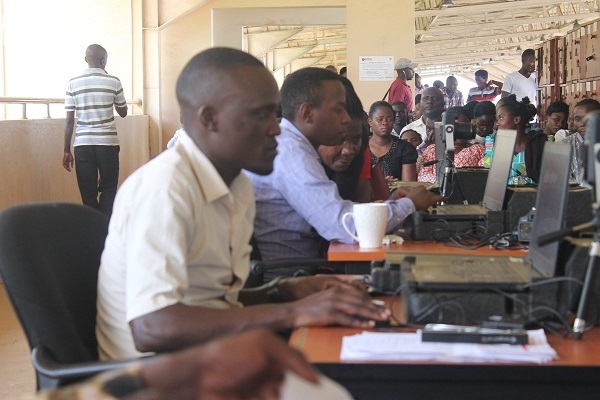 NIRA, on Feb. 11 launched a fresh national ID registration exercise that is currently being conducted at sub-county level and it will end on May 11. This is an opportunity for you to register for or replace your national ID since, after this, the service will return to district headquarters. Remember, you need the national ID to apply for an ePassport.